Home › What's New? 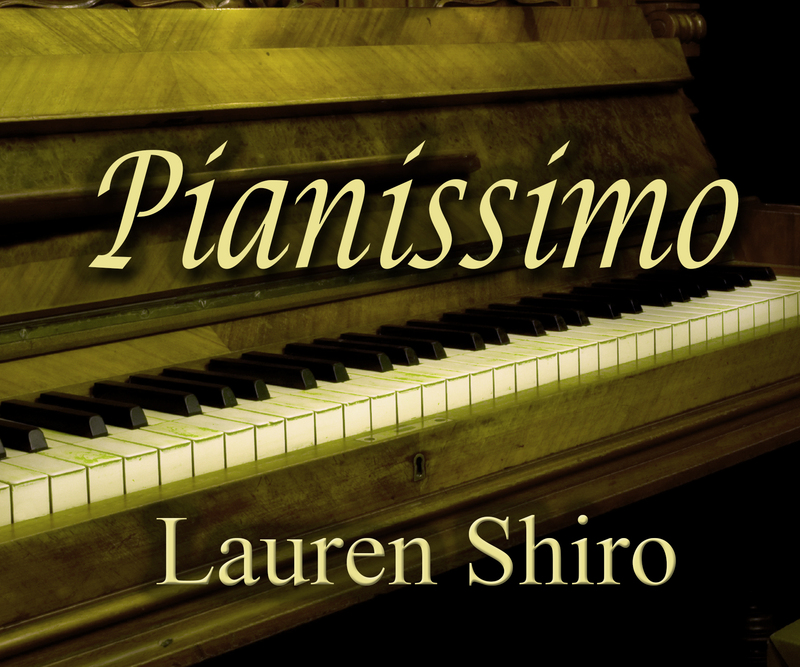 › Pianissimo di Lauren Shiro ora disponibili in edizioni italiane! What a great idea! I loved reading all the history of the family, house and piano..and tying it in to the present day. I found the book to be very interesting and I was totally invested in what happened to the characters. Lauren has outdone herself with Pianissimo! Lauren has outdone herself with Pianissimo! She just gets better and better with her details, adjectives and story lines. This is a MUST READ! She can capture your mind right into the book. You will see yourself in the midst of the drama. Dont forget to read her other classics as well! Lauren Shiro è stata pubblicata a livello nazionale per la prima volta a quattordici anno. Da allora, i suoi lavori vengono pubblicati in giornali, riviste, riviste di settore e persino libri di testo. Nel 2006 ha cominciato a scrivere narrativa, e non ha ancora smesso. Dalla serie di novelle correlate Loving Her al potente duo di Imperfect and Impeccable, Lauren ha scritto storie che toccano il cuore. Lauren continua a scrivere storie d’amore senza confini. Quando non scrive, le piace fare di tutto, dal lavorare il legno al pattinaggio. Vive a Rochester, New York con sua moglie e il suo zoo di amici pelosi e pennuti. Ebooks e audiolibri e libri in brossura, Oh mio! 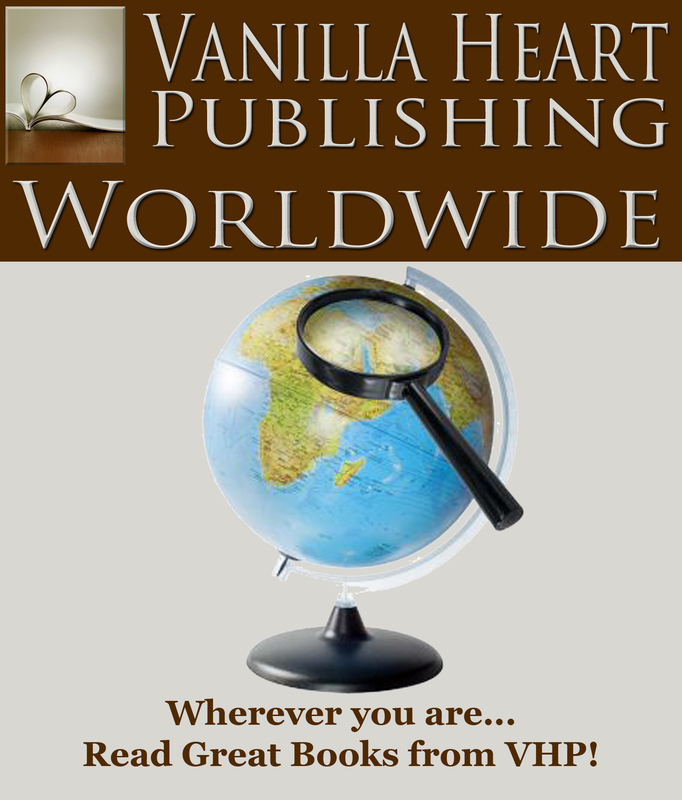 ‹ Translations from the Authors of ‘Tis the Season for Cocoa and Reading Galore! More Coming Soon!